I have a hands-on, transparent approach to property management. I am passionate, reliable and committed. My professional approach is thorough and detailed. You will receive online access to every detail of your property management, from when your rent is paid to inspections maintenance and much more. 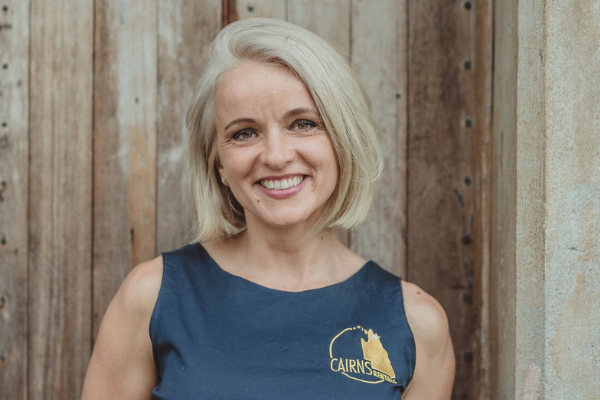 Cairns Rentals has over 30 years combined experience in the home building, maintenance, and property detailing. We know properties inside and out. Resolve maintenance and repair issues quickly and efficiently. We ensure that the property is always kept in good state of repair through undertaking routine inspections and resolving maintenance asap. Tenant selection and personalised care. 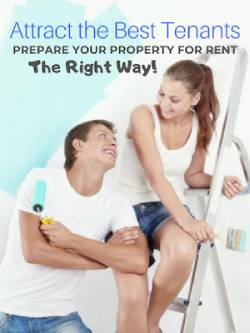 You don’t feel like just another landlord on the rent roll. We keep you updated, give options to consider. We respond to phone calls, emails in timely manner. Our ‘Flat Fee” means you know exactly what you are paying for. No hidden costs, NO EXTRA CHARGES for inspection, admin fee, or any other fees that relate to the day to day management of your property. 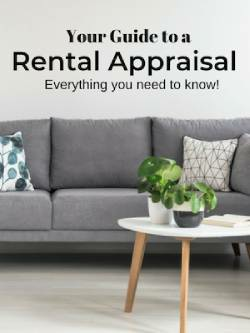 What is a Property Appraisal / Valuation? How often can I inspect the Property other than for maintenance? The Tenancy Agreement specifies that the Tenant permits the Landlord/Agent to inspect the Property during the Tenancy provided the Tenant is given notice, as required by Legislation. 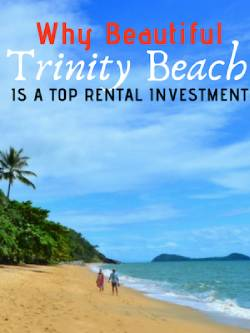 There are limitations to how many inspections are legally permitted per year, being QLD every 3 months. Where is the Bond held? Charging of a Bond is not mandatory; however, it is highly recommended as a form of security for the Landlord in the event of a Tenant breach of the Tenancy Agreement. In most cases, the maximum Bond that can be asked for is equal to four times the weekly rent and is by the relevant government authority. Can I say I don’t want pets at my Property? Agreements for your Property. If you elect to allow pets, the Act outlines the Tenant’s responsibility with having them at a rental Property. Our Agency can provide practical suggestions for your consideration before deciding if you will allow a pet or not. All monies received on your behalf are held in our regularly audited Trust Account. From these monies, we pay all authorized payments relating to your Property eg council rates, insurance, repairs and maintenance. Invoices are sent to you with your next statement. The Trust Account period concludes with account processing occurring on the first business day of each month to comply with Trust Account auditor requirements. We electronically transfer your funds into your nominated financial account within the next 2 business days. Are all repairs done properly? Work arranged by our Agency for your Property is carried out by a suitably qualified and licensed tradesperson. If the work required is covered by a warranty, our Agency contacts the supplier, or if the work is claimable under your Landlord or any other insurance policy, we can contact the insurer to claim on your behalf. Our Agency has access to a wide range of trades people who have met our Agency’s stringent criteria. Trust worthy and honesty are our key ingredients to looking after you and your property. Our strong moral values allow us to be completely transparent and open with all clients. 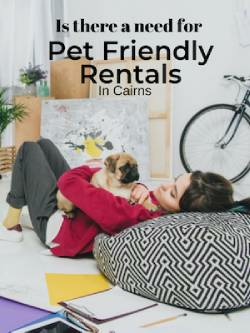 You can completely dependon Cairns Rentals to take care of your property and buisness.